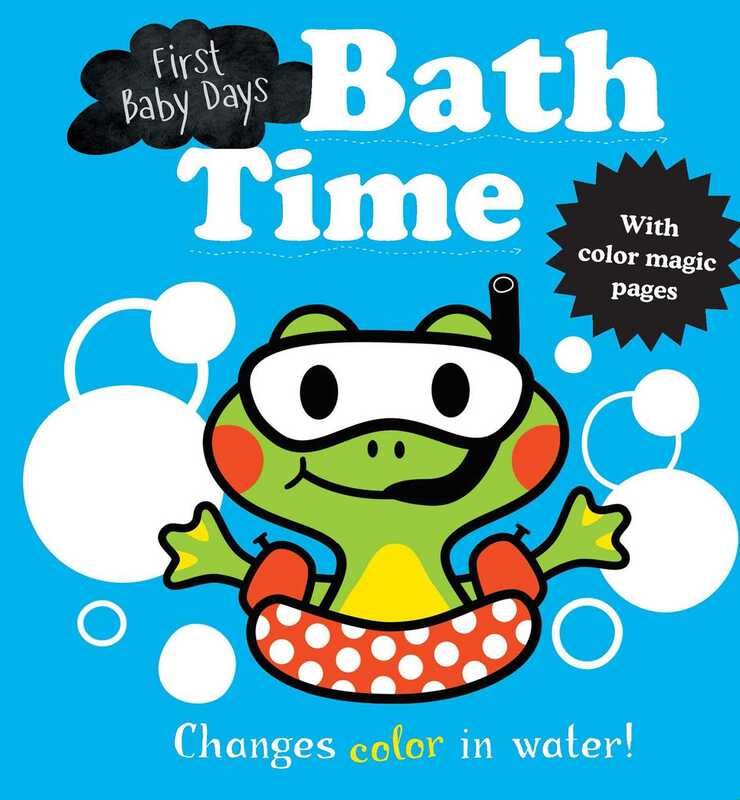 Splish and splash with animal friends with this bath book that changes colors! Brighten up bath time with First Baby Days: Bath Time! This bath book features bright illustrations that stimulate baby’s vision while introducing water animals. From hopping frogs to splashing ducklings, babies will love the colorful and playful scenes as they bring the book in the bath with them! When placed in the bathtub, the pages magically turn colors!